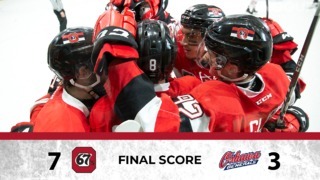 OTTAWA — The Ottawa 67’s today chose Russian forward Artur Tyanulin with the seventh overall pick in the Canadian Hockey League (CHL) Import Draft. The 5’ 9” winger led Russia’s U-17 team at the 2014 World Championships with seven goals and 12 points in only 6 games. 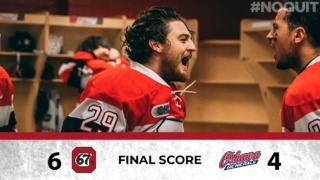 Artur and his 67’s teammates will report for training camp in the final week of August and commence the regular season on the road in Kingston, September 26. 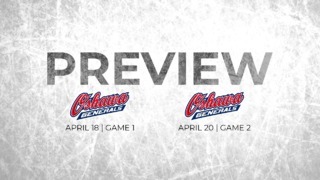 The team’s first home game at the new TD Place at Lansdowne will be played October 10 against the Niagara IceDogs.